it might seem like a complex dish to cook and leave you more inclined to call for a takeway, but once you know the basics, creating a delicious curry is simple. 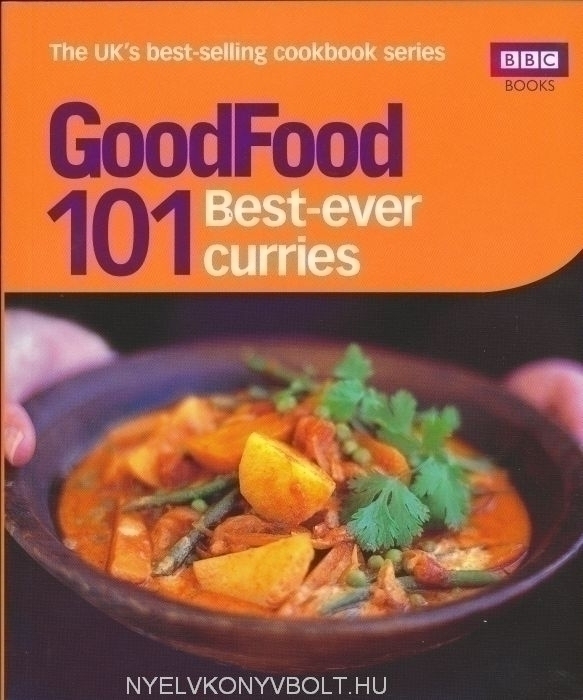 Including quick curries when you're short on time, classic curry dishes made easy, deliciousside dishes and new ideas using curry spices, and plenty of vegetarian ideas, Good Food has collected 101 of their most popular curry recipes. 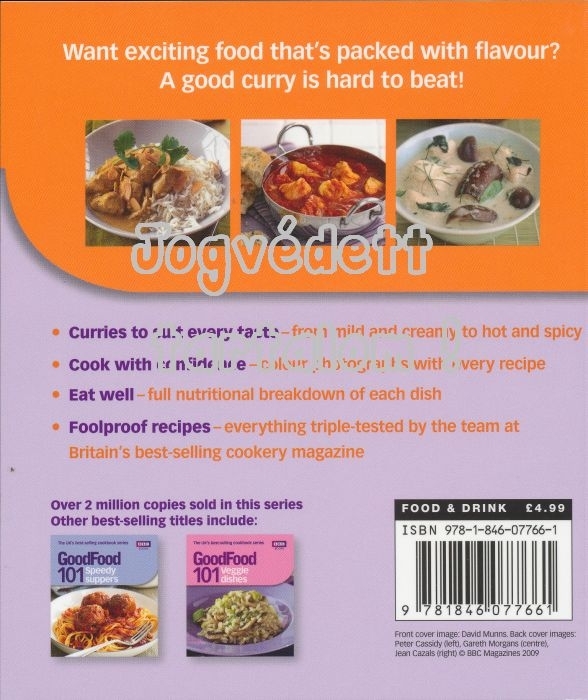 Every idea is accompanied by a full-colour photograph and a nutritional breakdown so you can create a home-cooked curry with complete confidence and know exactly what is in every bite.